Established in 1960, St. Francis Seminary offers formation and studies for candidates seeking holy orders in the Community Catholic Church of Canada. The call to ministry can be a challenging road for many. For some, university costs are prohibitive. Some have come to the understanding of their vocation later in life and feel it may be too late. For others, their faith community will not offer ordination because of their gender or sexual orientation. Many wonderful, gifted people who have felt a call to serve Christ as Priest or Deacon have experienced the denial of their ministry and have settled for other helper roles in the church and community. We can help. If you have an earnest desire to serve the people of God, we will train and support you in your ministry. 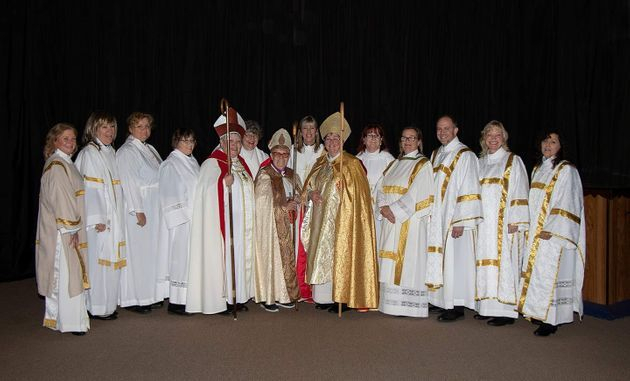 The Community Catholic Church of Canada offers a spiritual home to those who, like the disciples, have heard Christ's invitation to follow him. We affirm those who feel that call to a sacramental life, who understand the grace and love of God available through Worship, Word and in the Bread and Wine. We support those who wish to minister among the people of God in a parish setting and those who feel the pull to assist and serve their community through Life Celebrations and visiting. St. Francis Seminary offers a place of study and a caring community within the Church. We are affirming and inclusive, welcoming all who seek a connection with Loving Creator. 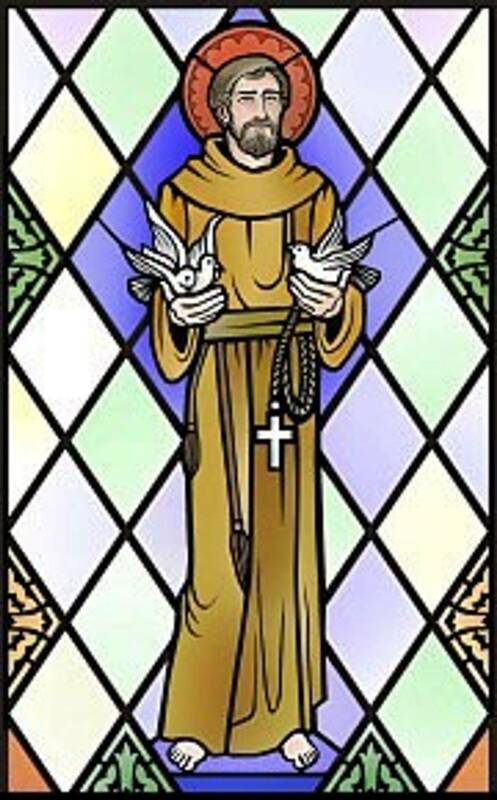 Please note - St. Francis is not a residential seminary. It is a formation program specifically set up according to our canons and policies for those seeking ordination in our church specifically. It is therefore an in-house program of study for ministry in our independent church. While many candidates come to us with religious study degrees and M.Divs, every candidate participates in the in-house formation and training program set out by the Community Catholic Church of Canada policies and guidelines. Most of our clergy have come to us later in life, when family and work responsibilities make residential seminary impossible. To accommodate them, we offer classes via distance with relatively few sessions onsite. All candidates must apply and go through an interview process. If accepted into the program, we require a police check, personal references, and baptism and confirmation papers. While courses are available to all, only those who live in the Province of Ontario can receive a license to perform marriages. While courses are held over Zoom, several mandatory onsite sessions are involved with seminary training. 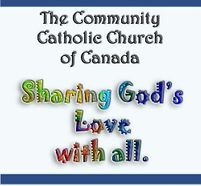 The Community Catholic Church, an affirming inclusive and progressive church in the Anglican/Catholic tradition. Are you seeking a spiritual home with a caring faith community.